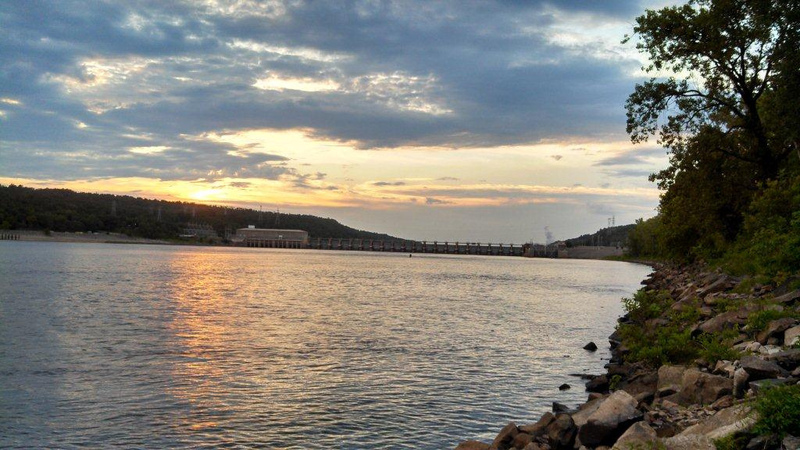 Lake Dardanelle is one of the most popular recreational lakes in all of Arkansas. This beautiful lake is just 80 miles northwest of Little Rock. Camping, fishing, skiing, boating, hiking, and more are all popular at this wonderful lake. If you are looking to get out and experience the outdoors, going to Lake Dardanelle is the perfect getaway. Renting a cabin can be a perfect way to stay and play on Lake Dardanelle. Below are the cabin rentals that we know of on this lake.